Begin by browning the butter. 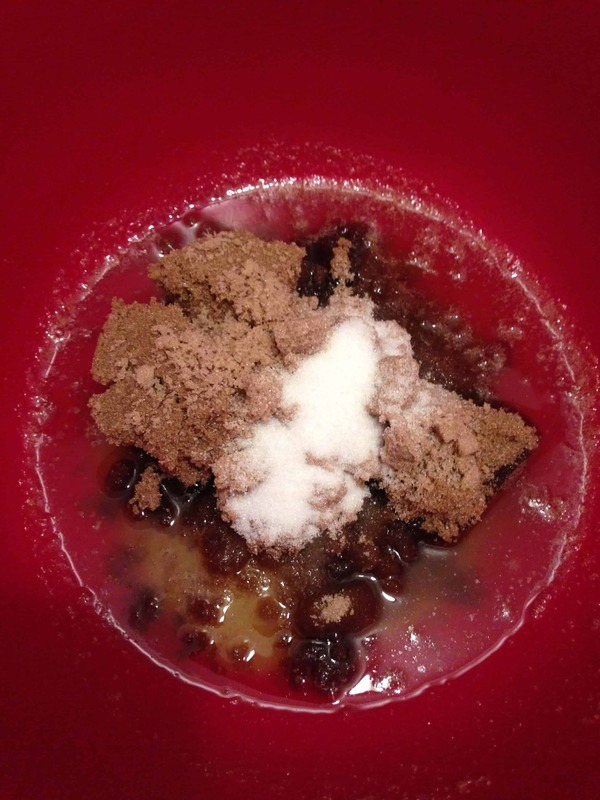 Melt butter in a saucepan over medium heat, until it begins to foam. 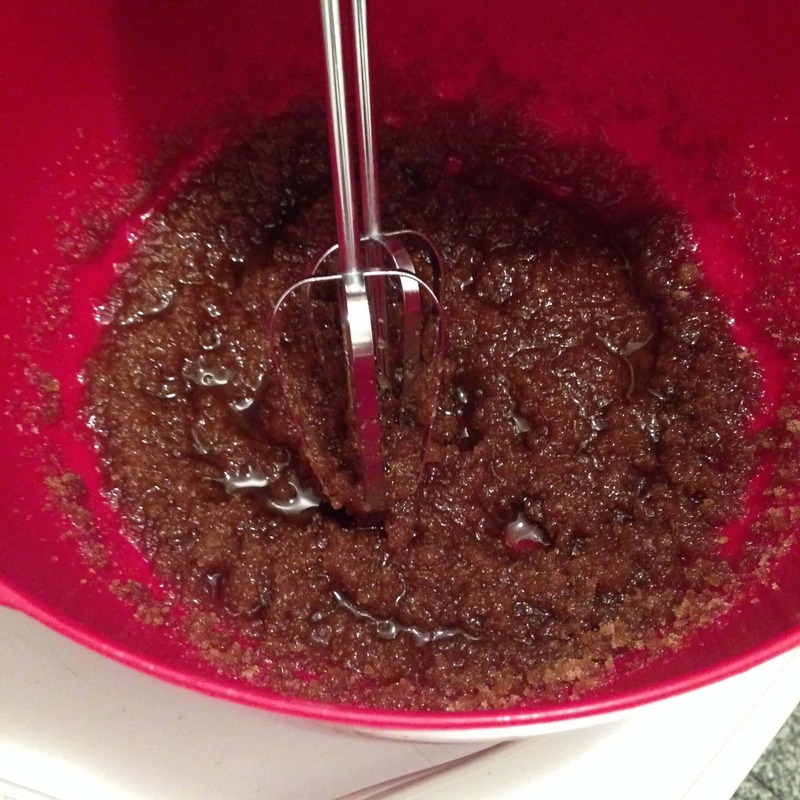 Make sure you whisk consistently during this process. 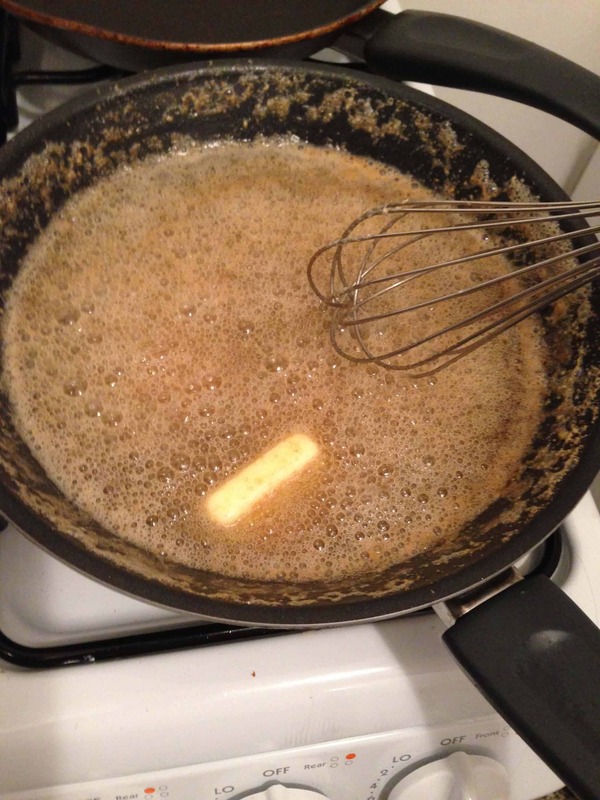 After a couple of minutes, the butter will begin to brown on the bottom of the saucepan; continue to whisk and remove from heat as soon as the butter begins to brown and give off a nutty aroma. Immediately transfer the butter to a bowl to prevent burning, and let it cool. Chill your dough overnight. 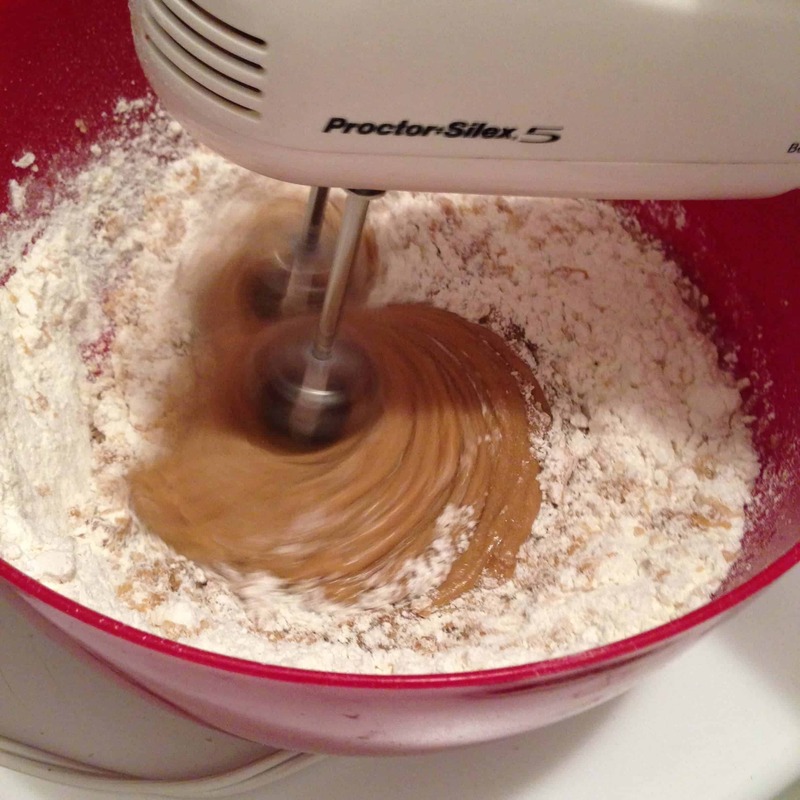 This allows the dough to absorb the flavor of the brown butter, and results in a chewier, thicker cookie. The following morning, preheat the oven to 350 degrees. 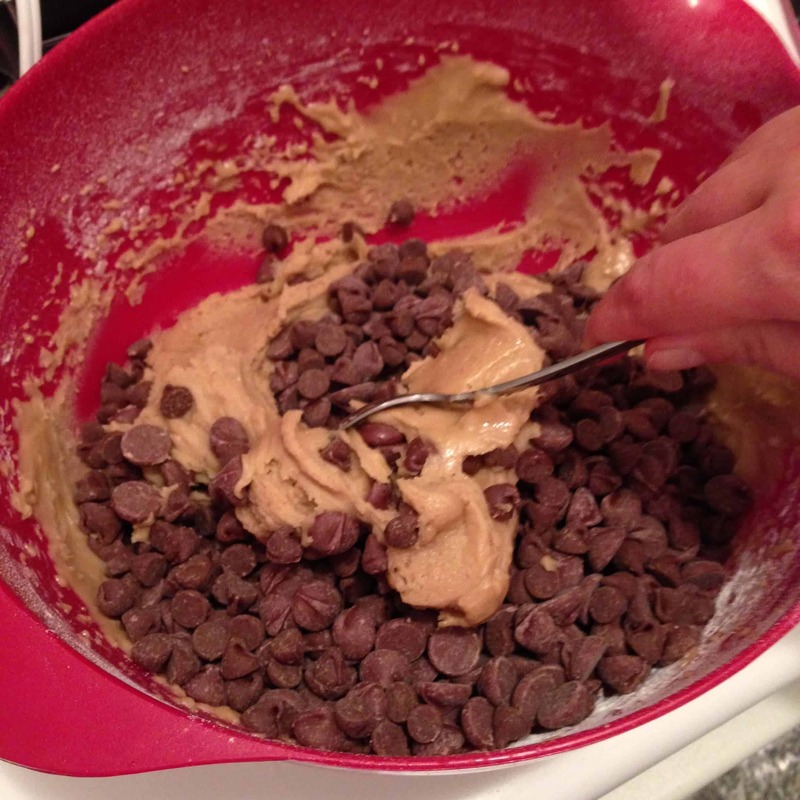 Form cookie dough balls with about 1 1/2 tablespoons of cookie dough, and flatten the dough in the palm of your hand. 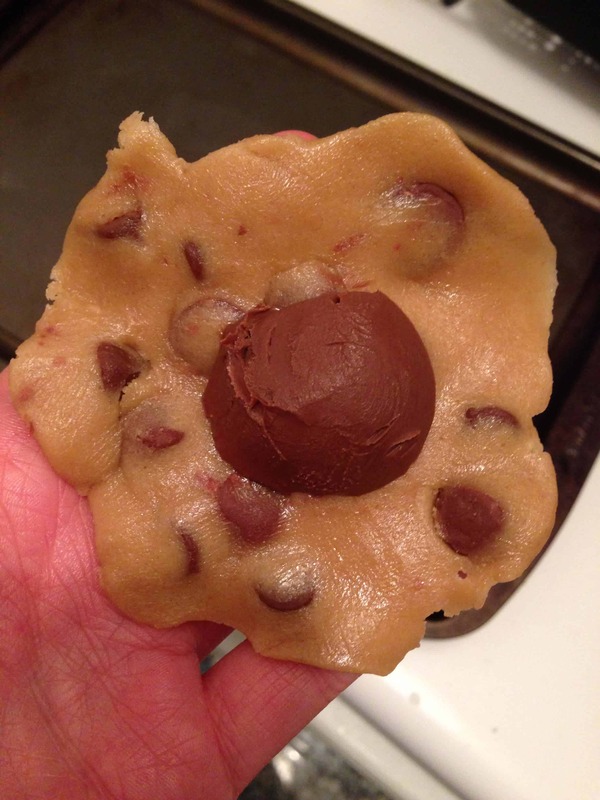 Place one teaspoon of chilled Nutella in the middle, and fold the dough back around it, gently into a ball. 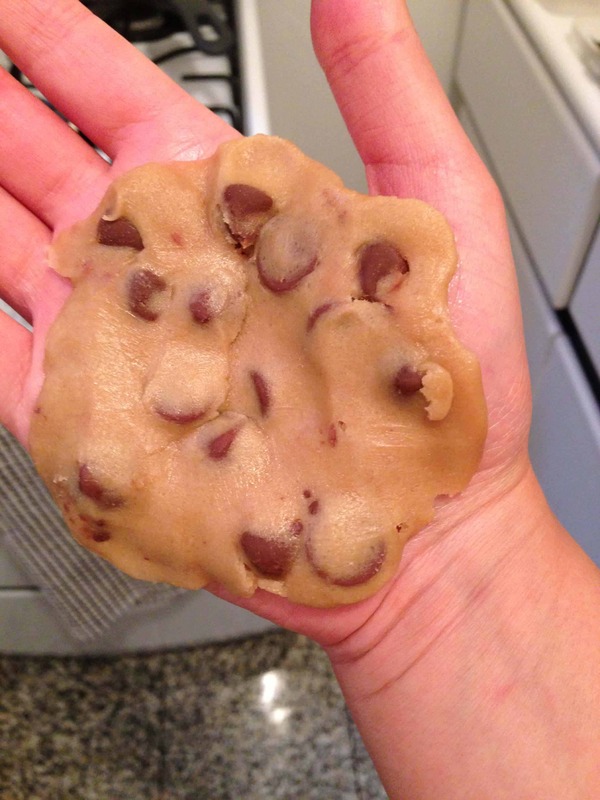 Place the cookie dough balls onto a greased cookie sheet about 2 inches apart, and gently flatten the dough with your hand. 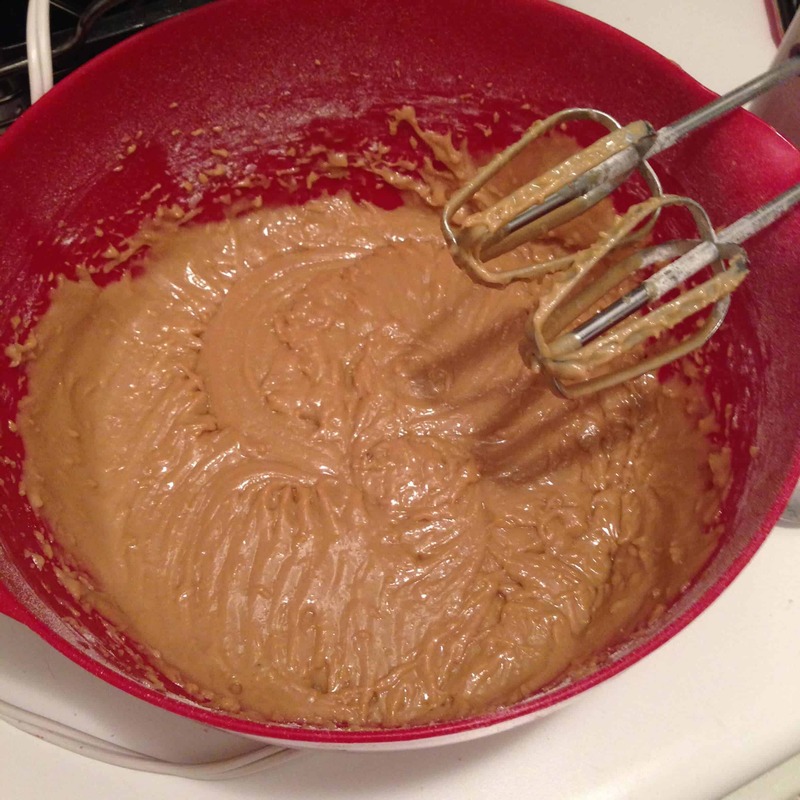 Bake the cookies for 9-10 minutes, until the edges just begin to brown. 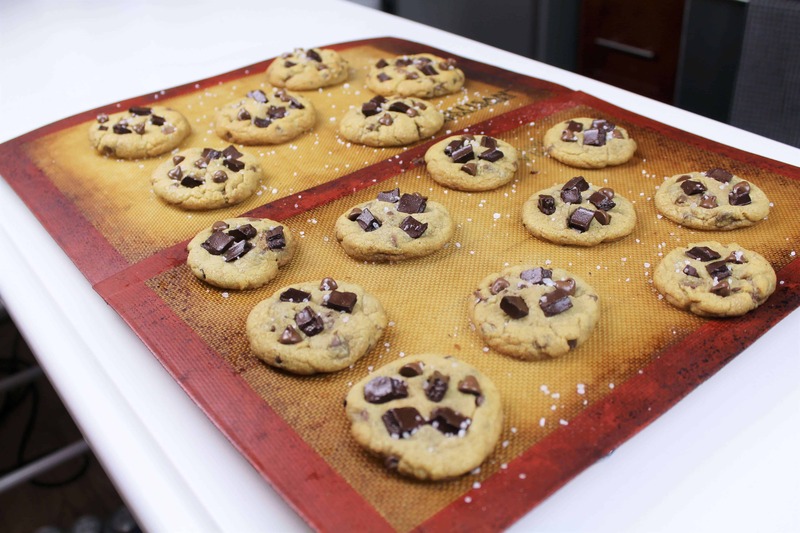 Let the cookies cool on a wire wrack, and sprinkle with a flourish of sea salt after a couple minutes. Then it’s time to dive in! These are best enjoyed warm. If you can’t eat them fresh out of the oven, you can pop them into the microwave for about 10 seconds to get a similar effect (a gooey Nutella center)! 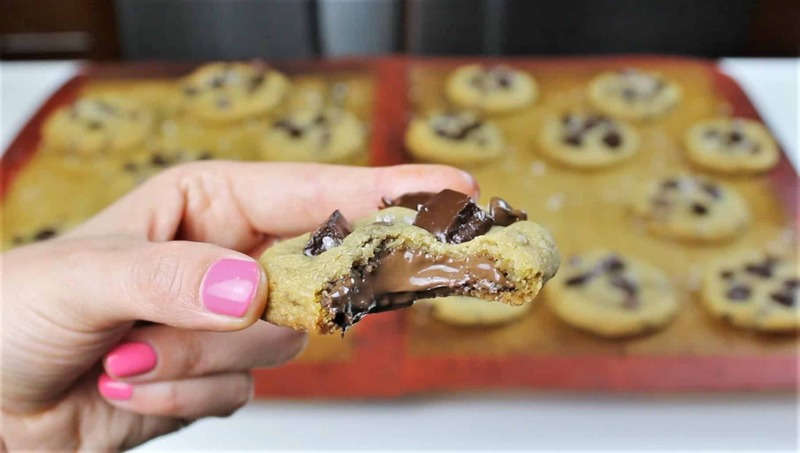 What size jar of Nutella do I need for this recipe?